Dynamic DNS is a feature that allows you to point a domain to any IP, and the changes are almost immediate. 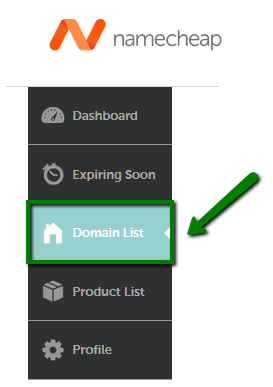 It is available only for the domains pointed to our BasicDNS, PremiumDNS or FreeDNS. For example, you have a server at home and host a website on your computer. 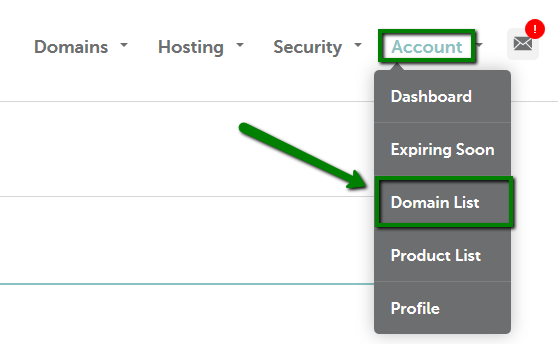 If you don’t have a static IP, that is, the IP changes each time you reconnect, you can set up Dynamic DNS for the domain for these purposes.